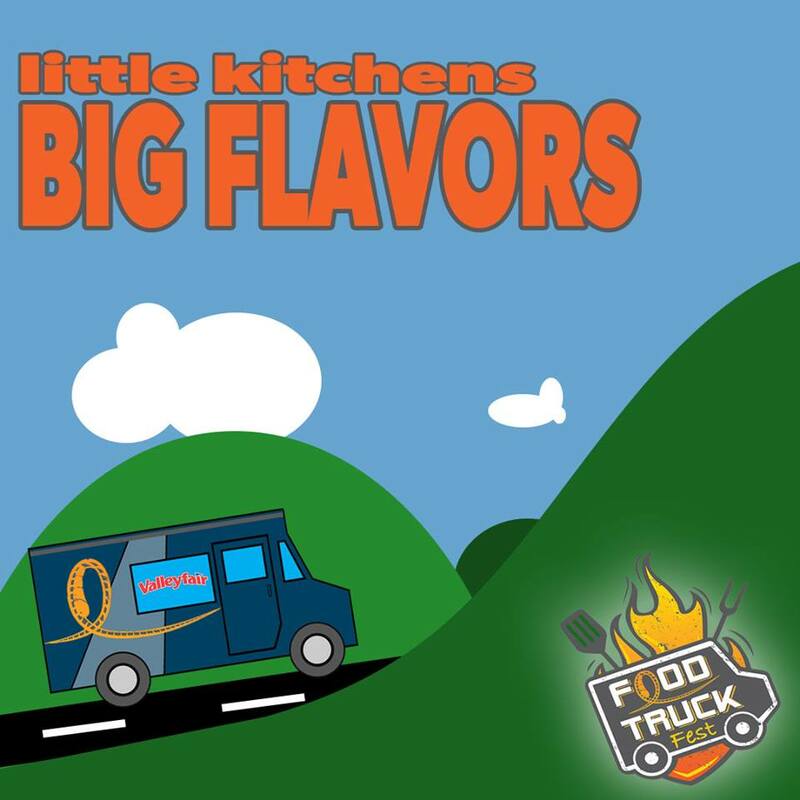 Stuff your face with delicious food from a variety of food trucks during Valleyfair's Food Truck Fest on May 18 & 19! 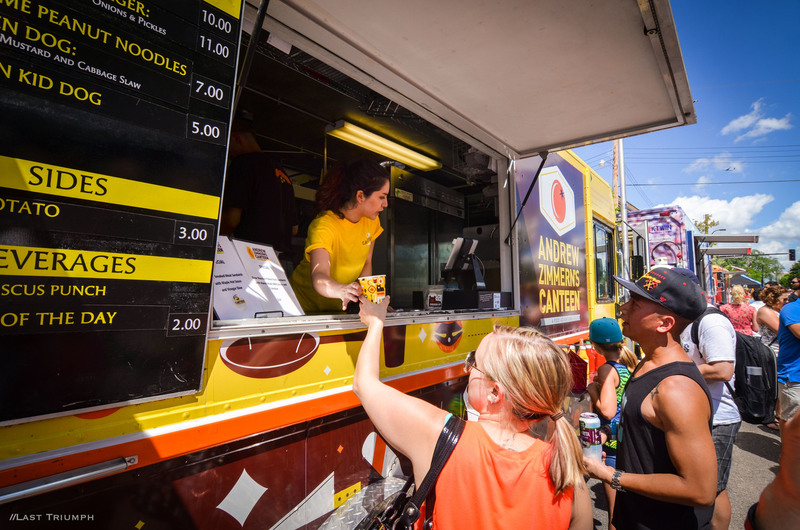 One of the Twin Cities most popular & delicious free events – The Uptown Food Truck Festival! 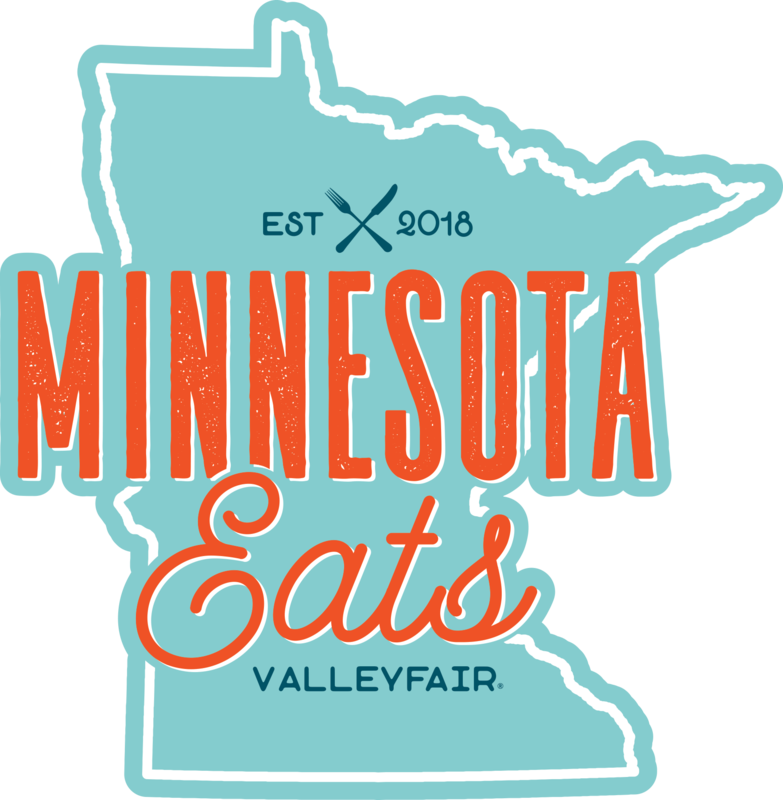 Come experience Minnesota Eats at Valleyfair! 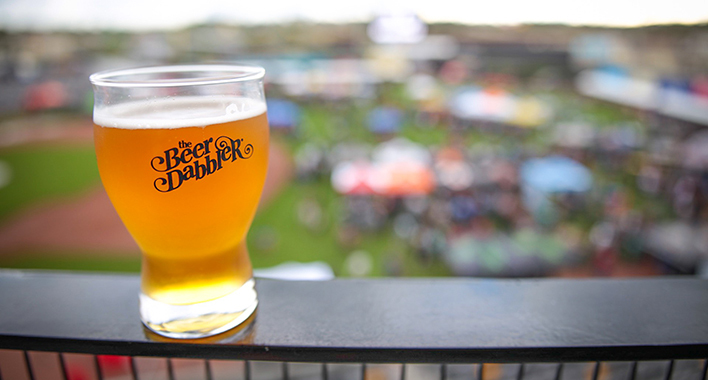 The Summer Beer Dabbler is a one-of-a-kind craft beer experience. With more than 130 breweries sampling over 400 beers, this premier summertime craft beer festival is one that you can't miss. 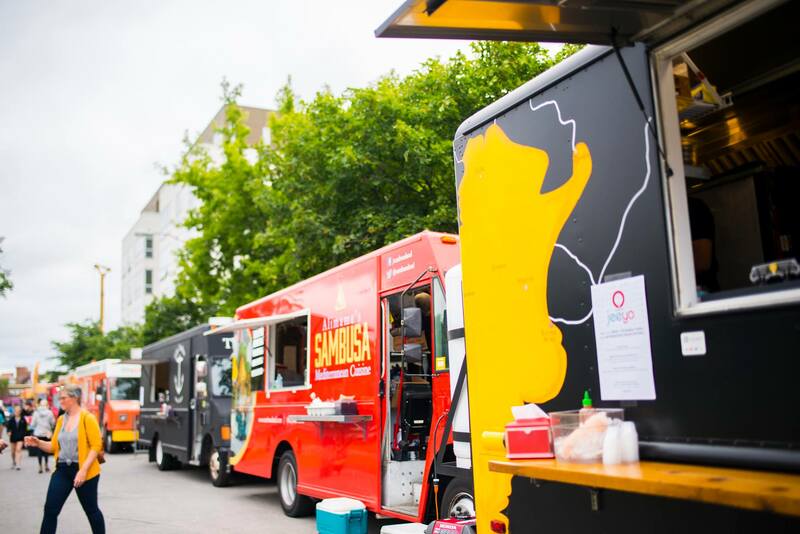 One of the Twin Cities most popular & delicious free events–The St. Paul Food Truck Festival– will invade Mears Park on Saturday, August 17th. 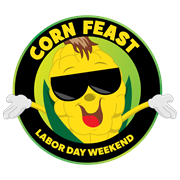 Valleyfair guests will enjoy over 30,000 lbs of FREE corn on the cob at the 43rd Annual Corn Feast.